Today is a very special day!! No, it’s not my birthday…no, it’s not the premiere of the new Roseanne (I’m extremely excited about that, by the way! )…It’s Registered Dietitian Nutritionist Day!!!! Woohoo! Happy RDN Day! That’s right, today we celebrate ALL Registered Dietitian Nutritionists for being the nation’s food and nutrition experts! Even though we are THE food and nutrition experts, we often hear myths or misconceptions about dietitians! Some comments are quite hilarious, while others leave you wanting to slap somebody lol! (hey, I’m just saying! Lol) I reached out to a few RDNs to hear a couple of the craziest misconceptions they’ve ever heard! 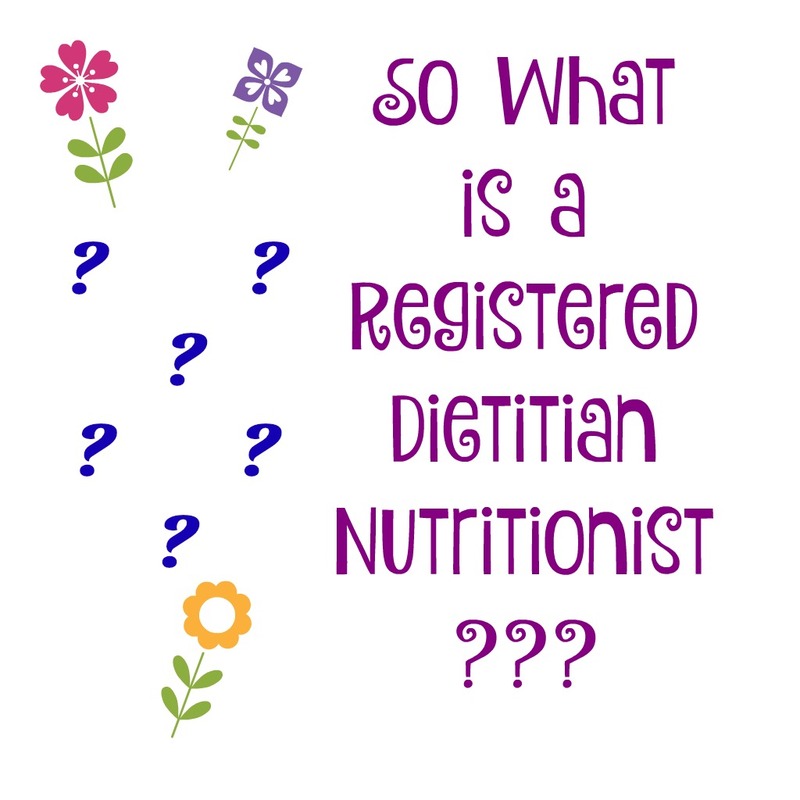 Before we get into these hilarious misconceptions, let me answer the popular question, “So what is a Registered Dietitian Nutritionist?? Registered Dietitian Nutritionists (RDN) are food and nutrition experts who have met certain requirements to earn the RDN credential. Completed continuing professional educational requirements to maintain registration. For more information on the requirements for becoming an RDN, visit www.eatright.org. Now, on to the funny stuff! Lol! Here are a few things that some RDNs have heard throughout their practice or everyday life! 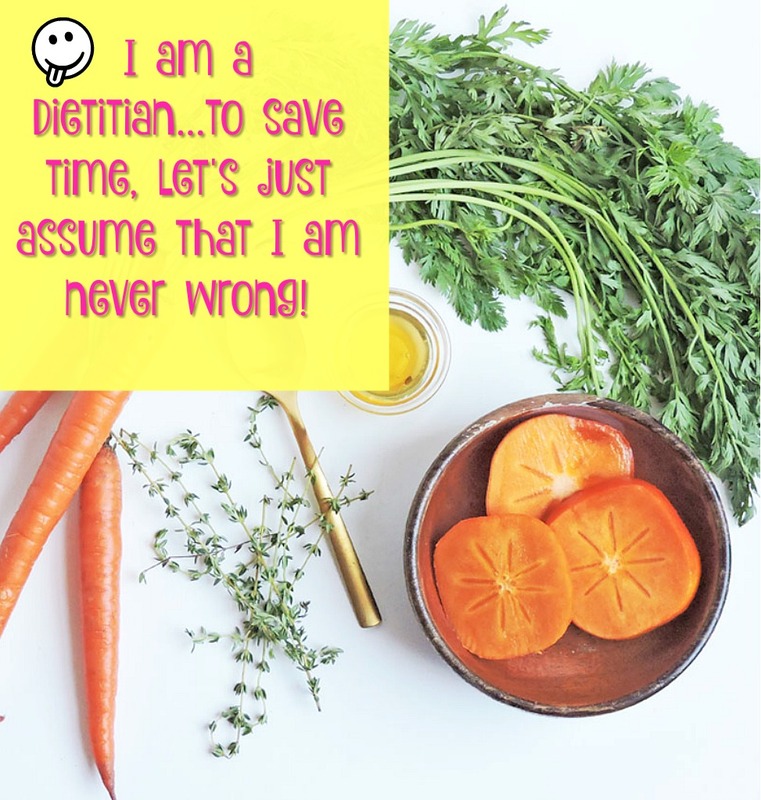 “Oh you’re a dietitian…but I thought dietitians were super skinny!” I hate to break it to you, but RDNs come in all shapes and sizes! Lol! We are human and often struggle with the same food challenges as the rest of the world (shocker!). We do not fit a certain mold or stereotype, but we ALL have the same goal, which is helping the population reach their optimal health/nutrition potential! “Why do people that do not eat, need a dietitian?” Amy Reed, RD www.amyreednutrition.wordpress.com Individuals struggling with eating disorders need dietitians more than ever! In addition to helping people develop healthier eating habits, we also help people develop a better relationship with food in hopes of overcoming distorted eating patterns! We don’t just teach the Food Pyramid all day, people!! Lol!! “It must be nice to have kids that just love vegetables!” Brynn McDowell, RD www.thedomesticdietitian.com Just because we are dietitians, does NOT mean our kids consume a perfect, well-balanced diet! Lol! I’m here to tell you that’s sooo far from the truth! 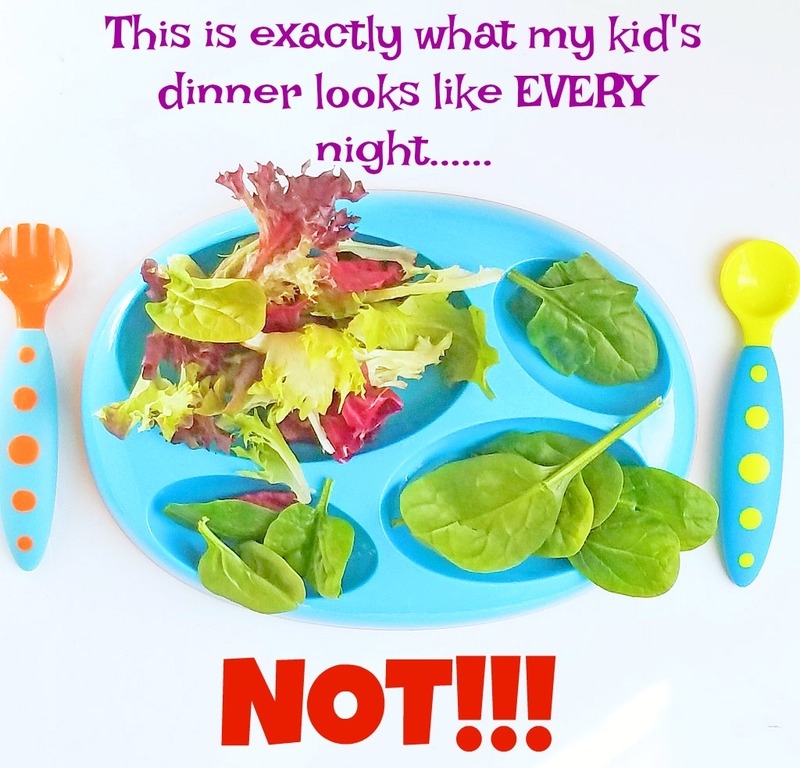 Like most kids, our kids go through the same food challenges…they don’t want to eat anything green, or anything that smells weird, or anything that has “eyes.” Lol! Teaching our kids balance and moderation is the key! “Dietitians are not current or knowledgeable of the latest nutrition info!” Sharon Palmer, RDN, The Plant-Powered Dietitian www.sharonpalmer.com Okay let me clarify the definition of a RDN again…we are the food and nutrition experts NOT the fad diet experts! Lol! We promote eating a well-balanced diet and including wholesome foods to provide great health benefits. 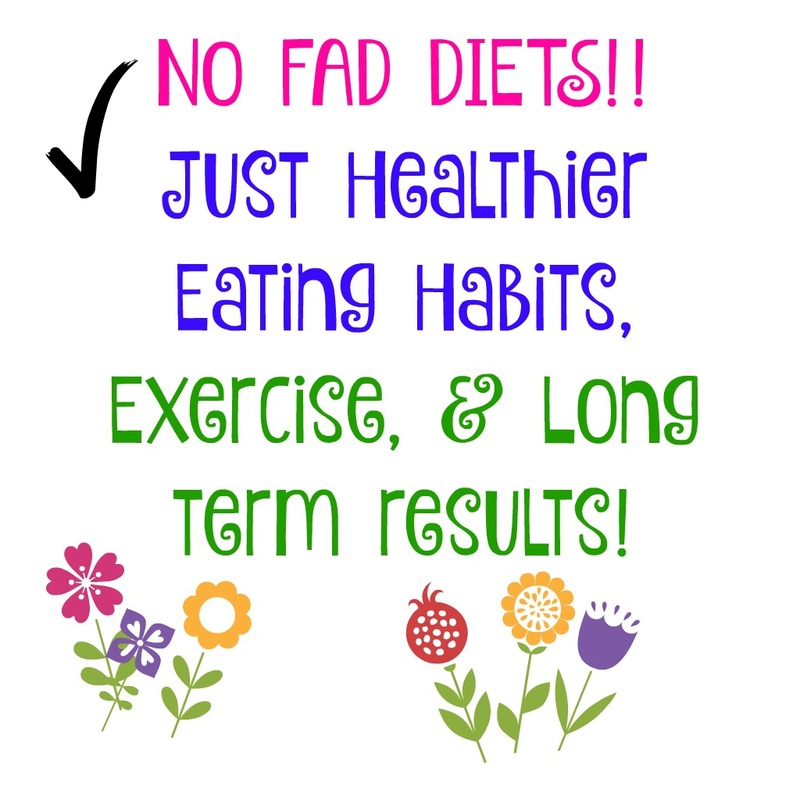 There are SEVERAL fad diets out there, and trust me we know what they are, but unfortunately those diets often leave out key food groups and lack practicality of long term maintenance. This shirt was provided by DietitianJen.com. All opinions of DietitianJen apparel are my own. So in celebration of Registered Dietitian Nutritionist Day, grab your favorite RDN (that would be me!) and give them a big ol’ hug!! Happy RDN Day to all of my fellow dietitians! Oh what’s that you say, you love my shirt?! Thanks! 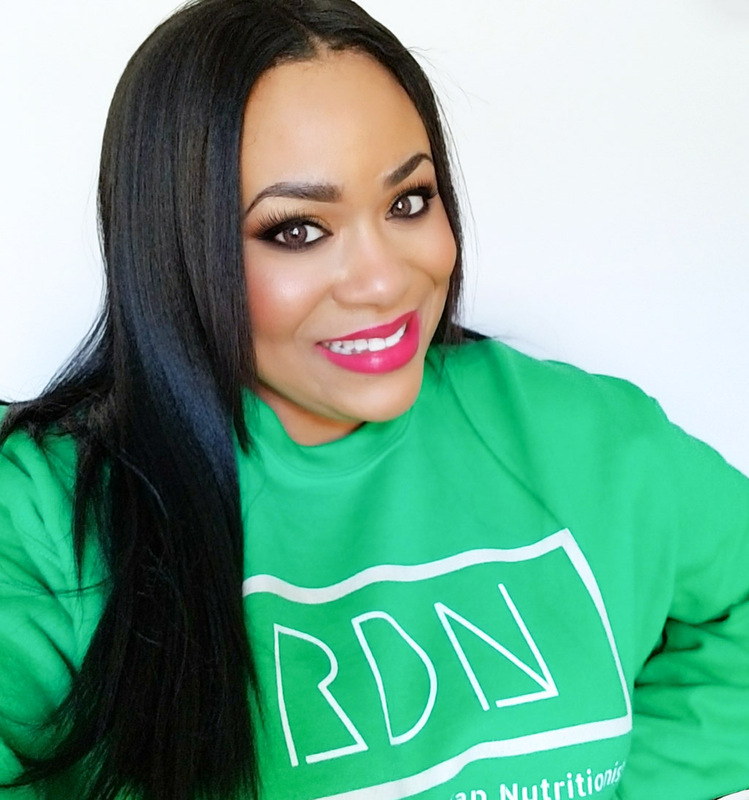 Head over to www.DietitianJen.com to get your RDN gear today! 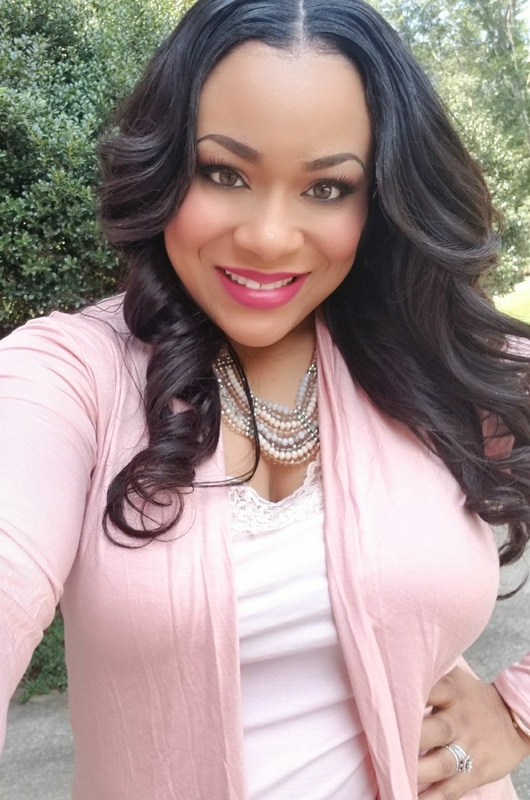 She has lots of cute shirts and accessories to choose from! 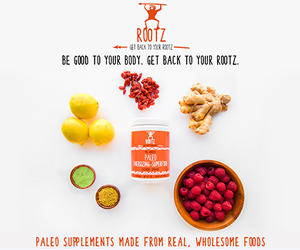 And guess what y’all, during National Nutrition Month you’ll receive a discount if you use the code, RDDAY2018!